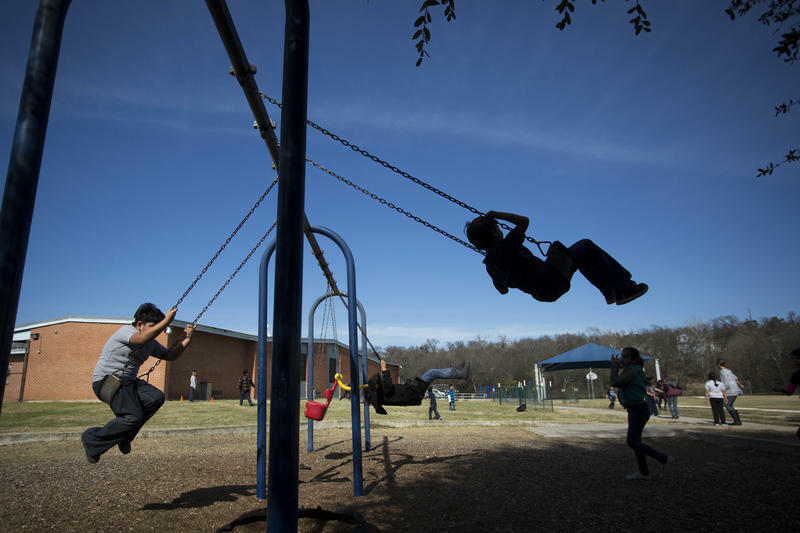 The Children's Health Insurance Program provides health insurance to nearly 400,000 children from working-class families in Texas. 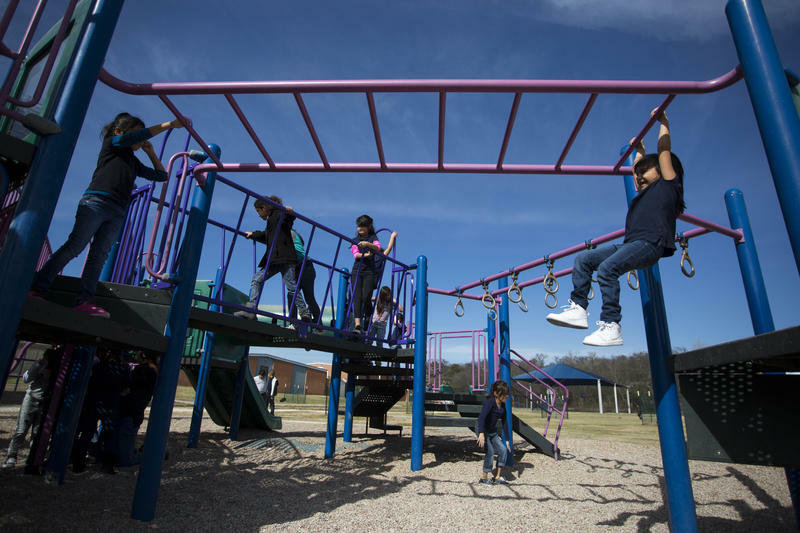 Advocates say Texas will run out of funding for the Children's Health Insurance Program sooner than they thought. The program, which Congress failed to reauthorize last month, covers nearly 400,000 children from working-class families in the state. Just a few months ago, advocates said it was unclear when the state would run out of CHIP funds. Some advocates expected the state had until next September; others said funds would run out in February. Carrie Williams, a spokesperson with the Texas Health and Human Services Commission, said the funding could run out as early as January. Williams said the agency pushed up the timeline because of reduced income from co-pays. After Hurricane Harvey hit, the federal government waived co-pays and enrollment fees for CHIP recipients. That meant less money was coming into the program than expected. "So funds may be exhausted a bit sooner than February," she said. 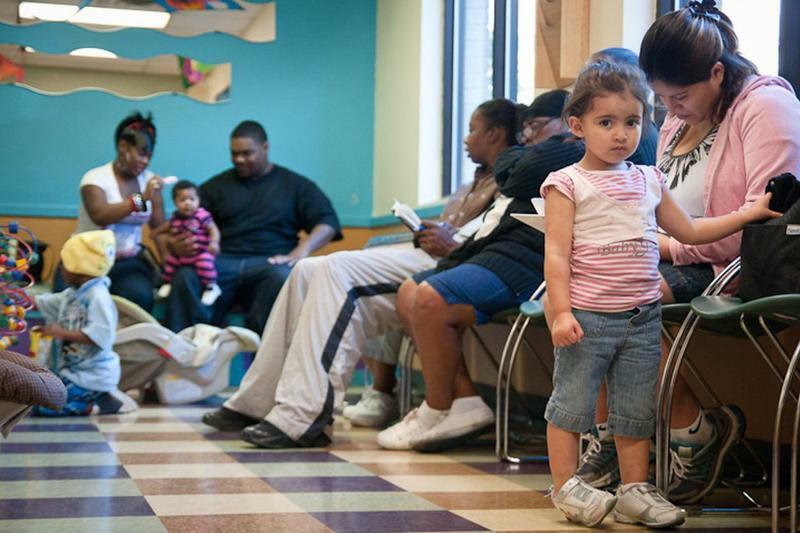 CHIP covers children in mostly working-class families. These are families who don't get insurance through an employer and are too poor to buy insurance on their own and not poor enough to qualify for Medicaid. Congress was expected to reauthorize the program, which has bipartisan support, when it expired last month. That didn’t happen, and now lawmakers are debating how a renewal will be paid for, which is slowing things down. Kohler said CHIP pays for a wide range of services for children, including immunizations, eye exams and even cancer treatment, in some cases. So, she said, she’s increasingly concerned about what will happen if legislation extending the program doesn’t get passed soon. Williams said HHSC is hopeful money will come down before the state runs out. If that doesn't happen, though, she said the agency will have to notify families 30 days before it rolls back the program. “Every day that goes by, the closer Texas gets to cutting off health care for kids,” Kohler said.